The data logger PCE-VDL 16I is an universal data logger to measure and store various physical metrics. 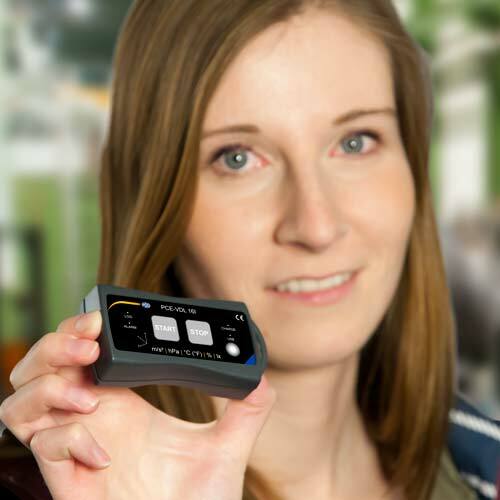 The data logger includes a temperature sensor, a humidity sensor, a pressure sensor , a light sensor and a 3-axis acceleration sensor (X-, Y-, Z-axis). Due to the inbuilt microSD-card slot the storing capacity of the data logger PCE-VDL 16I is almost unlimited. The measured values of the data logger can be transferred to a computer after measurement or even during measurements via USB. 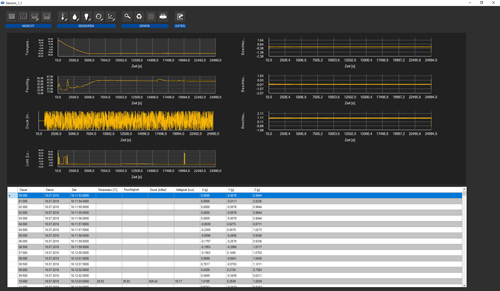 With the included C software you can adapt the measurement and storage behavior of the data logger PCE-VDL 16I to your needs. For long time measurements the data logger can be attached to any USB-charger or Power Bank. Typical application fields of this data logger include transport, pharmaceutical industry, technical environments, aviation, research and development, manufacturing of machinery, medicine, chemistry and industrial textiles. 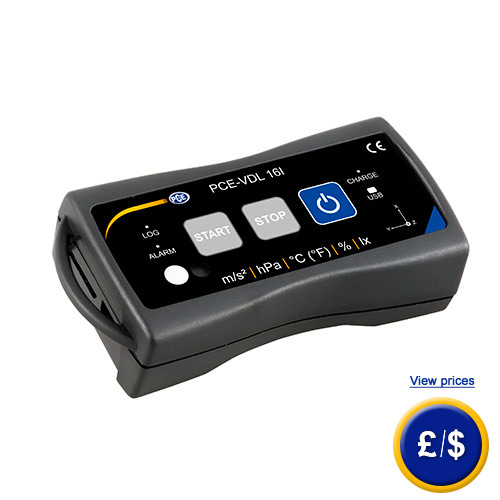 If there are any questions about this Mini Data Logger, please have a look at the technical specification below or call: UK customers +44(0) 23 809 870 30 / US customers +1-410-387-7703. Our technicians and engineers will gladly advise you in all Data Loggers and all products in the field of measuring instruments, regulation and control and scales. Free Setup and evaluation software (Windows XP / Vista / 7 / 8 / 10 32 Bit / 64 Bit)) to record and evaluate data. The PCE-VDL 16I complies with EU-Directives RoHS/WEEE. By using the software package included with the device, it is possible to read and analyse stored data. To ensure that the date and time remain constant for a test series of data, the MSR145 comes with a real time clock (RTC).